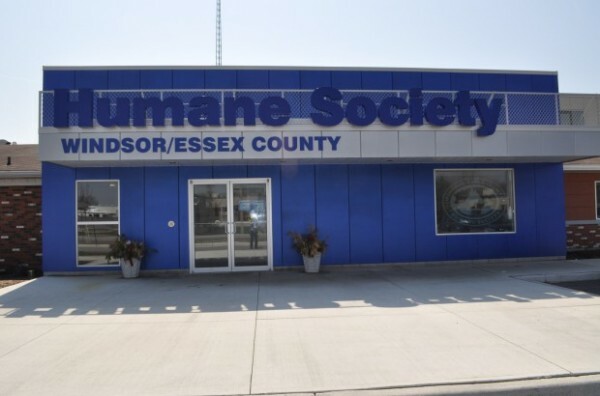 This morning, the Windsor/Essex County Humane Society announced that they preformed their 1,000th spay/neuter surgery at their newly opened clinic located on the grounds of the Humane Society. The clinic opened on November 8th, 2011. The 1,000th surgical patient is named “Windsor”, and is a 1-year old orange and white female cat. Melanie Coulter, Executive Director to the Humane Society says that in addition to all the health benefits of being spayed, and the satisfaction of knowing that she will not contribute to the overpopulation of cats in our community. “Windsor” will receive a gift basket donated by Pethealth, Inc which includes a one-year Ontario Pet Insurance policy valued at up to $2,500.